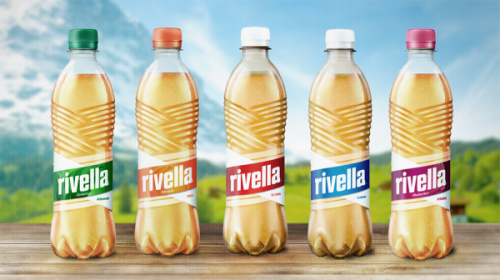 The largest Swiss online marketplace, Swiss Made Direct, announced a 10% discount on the most popular Swiss healthy soft drinks, Rivella and Michel. It seems that healthy beverages are the products which are highly demanded by customers. For the last couple of years, consumer demand for healthy products is very high. Health has become a defining trend in soft drinks market. Therefore, the biggest Swiss online shop has announced the 10% discount on all Rivella and Michel products. Online shoppers who are continually searching for high-quality, recognized and proven healthy soft drinks will be delighted with lower prices of these products. The global consumer demand for healthier food and drinks is increasing every year. Hence, the demand created radical changes in the marketplaces. The soft drinks industry was affected as well, and there was a lot of talk about their impact on global health. Therefore, there are even more reasons to promote proven, traditional, healthy drinks. Because of all these factors, Swiss Made Direct decided to announce a 10% discount on Rivella and Michel soft drinks. Follow the brand on social media: @SwissMadeDirect Twitter or the @Swissmade.direct Facebook page.